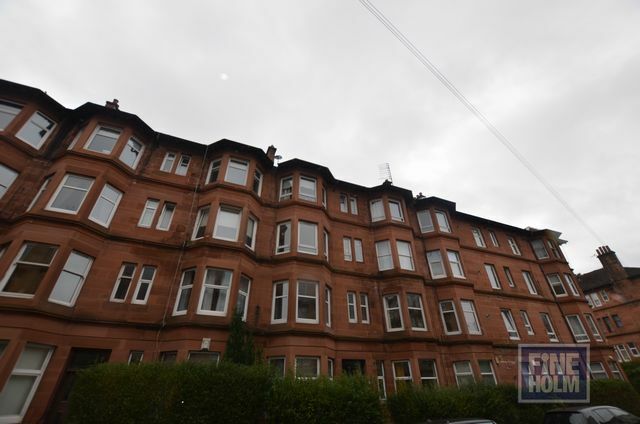 Fully refurbished two bedroom flat located on the top floor of a tenement flat. This lovely flat has entrance hall, open plan living room kitchen area with high gloss kitchen, bathroom with shower over bath and 2 double bedrooms. Attractively decorated and with gas central heating. Located in Parkhead withihn easy walk of The Forge and local shops, schools, transport links.